I hope you’re having a wonderful weekend. My Saturday was spent ferrying the children around to their clubs, but today is a day for pottering. Well, I say pottering, but the reality is me asking them (over and over again!) to tidy their bedrooms, making sure all their uniform is all together, and getting ready for a shoot I’m styling over the next couple of days. The usual stuff! Last night was gorgeous though, after supper we all got into our pj’s, and snuggled under blankets on the sofa to watch Anne With An “E”. Well, two episodes in and the tears were streaming down my face! It’s just so pure and lovely, beautiful cinematography, and the girl who plays Anne is so perfect. Not only that, but I was loving the clothes, the house, and all the gorgeous sunlight in the shots. Do watch it if you can, it’s on Netflix. 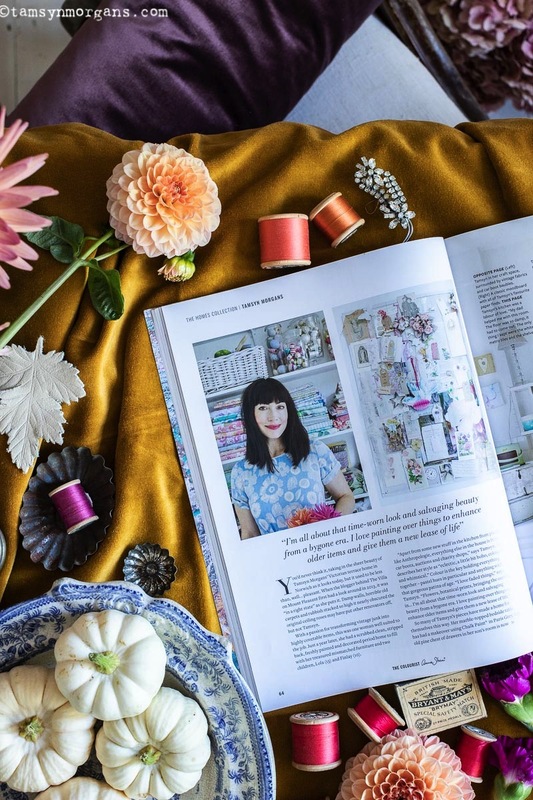 Back in the spring, I was invited to be featured in a new bookazine that Annie Sloan was putting together, called The Colourist. It goes without saying that I jumped at the chance! 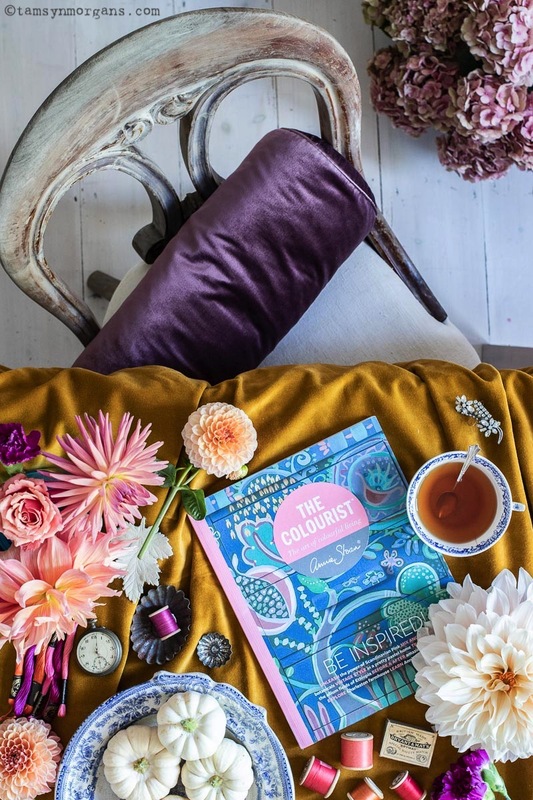 It’s a gorgeous book of colour inspirations, packed full of beautiful interiors and Chalk Paint projects, and it’s such a huge honour to have my little house featured in it. 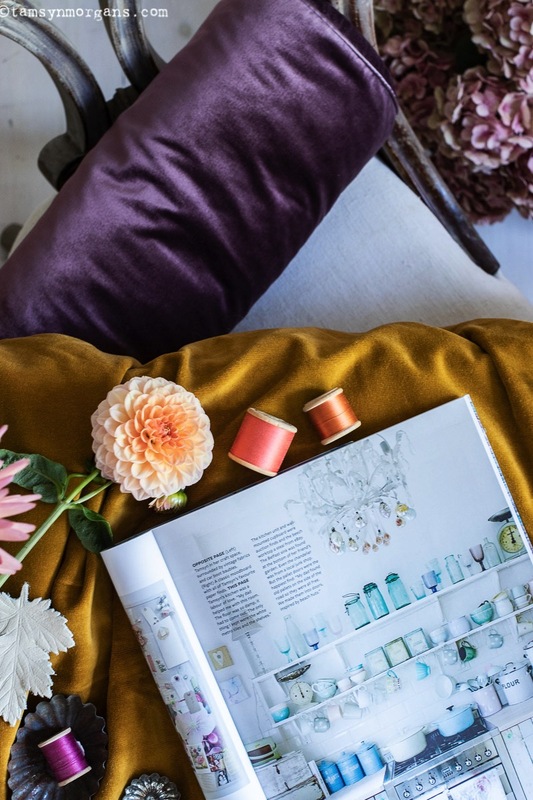 You can buy the magazine from Annie Sloan stockists, or on her website here. In other news, my bathroom tiling project has hit a bit of a standstill. After all my efforts to fix the wall after I took the tiles off, they’re not good enough to tile, so I now have to get a plasterer in to skim them. Grr!! And breathe… It will all be worth it when the job is done!